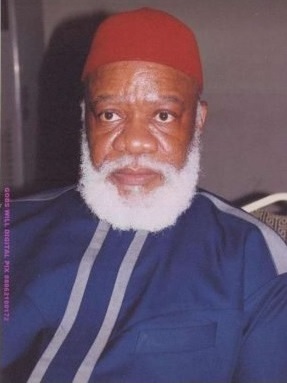 The President General of Nnewi Town Union, Nzuko Ora Nnewi, Chief Ugochukwu Udemezue, has explained what led to the death of Debe Ojukwu, the first son of late Biafran warlord, late Dim Chukwuemeka. According to him he died of a disease associated with high blood sugar, describing the death as a rude shock saying that the community had been thrown into mourning since the break of the news on the internet. While speaking to journalists, Udemezue said: “My heart is broken and the people of Nnewi, too. Yes, he is dead, he died on Friday.